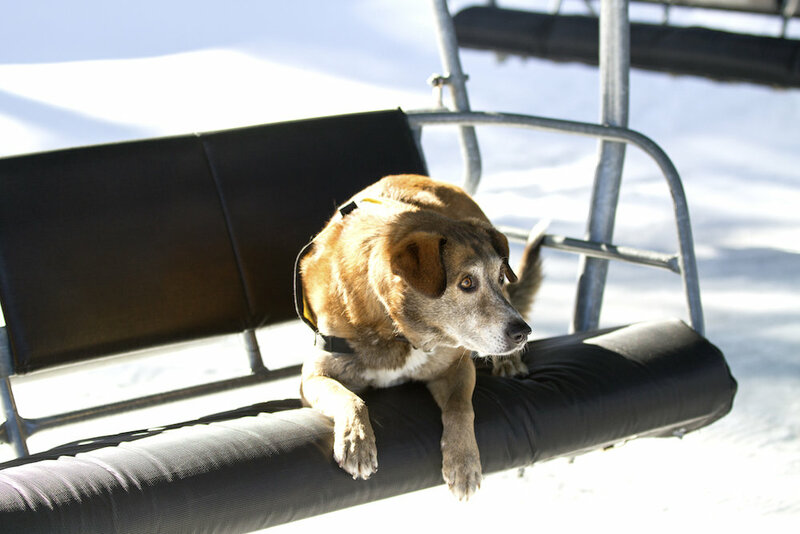 Sonja looking rip, roarin and ready at Sunday River. 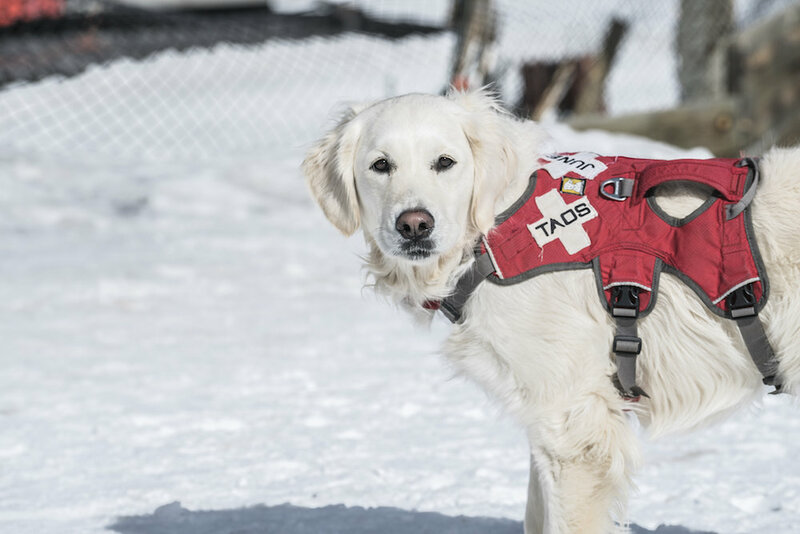 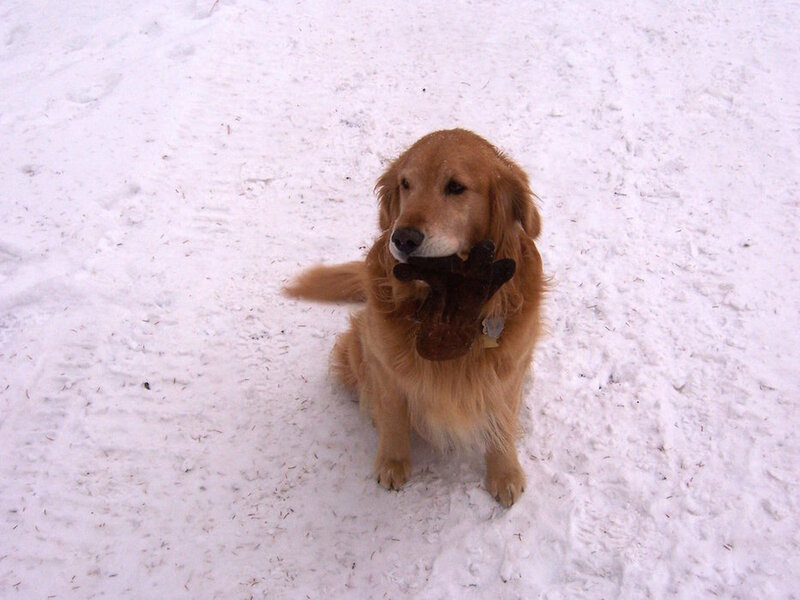 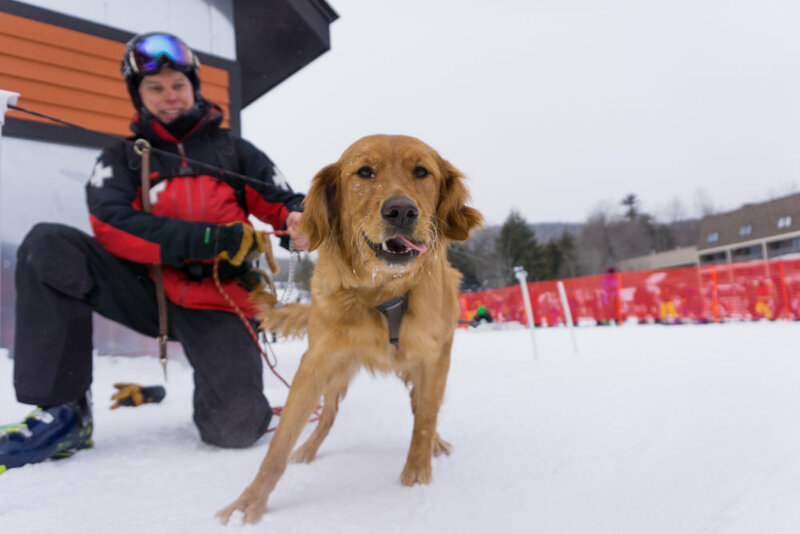 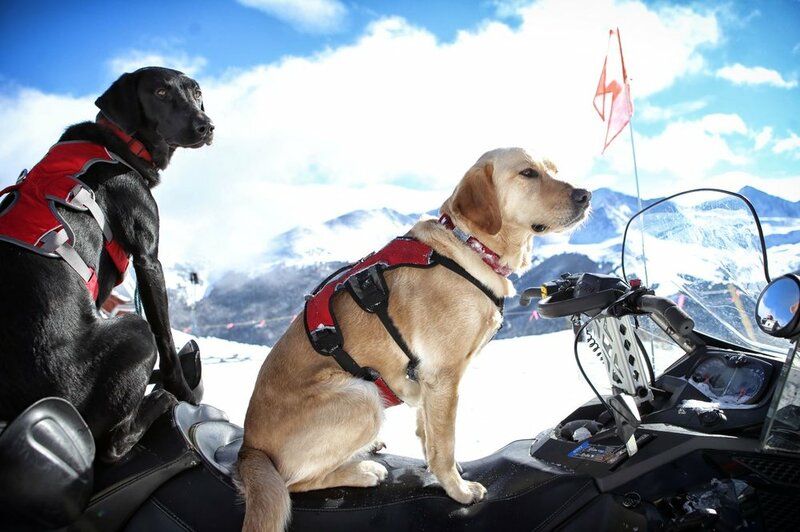 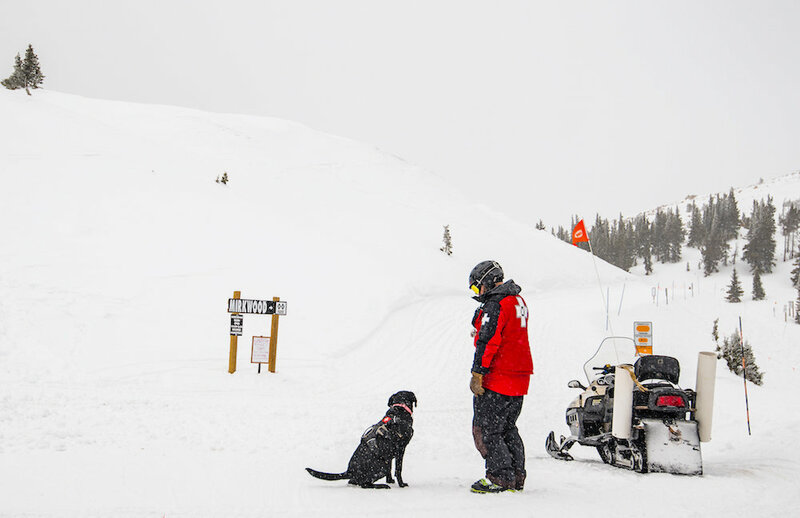 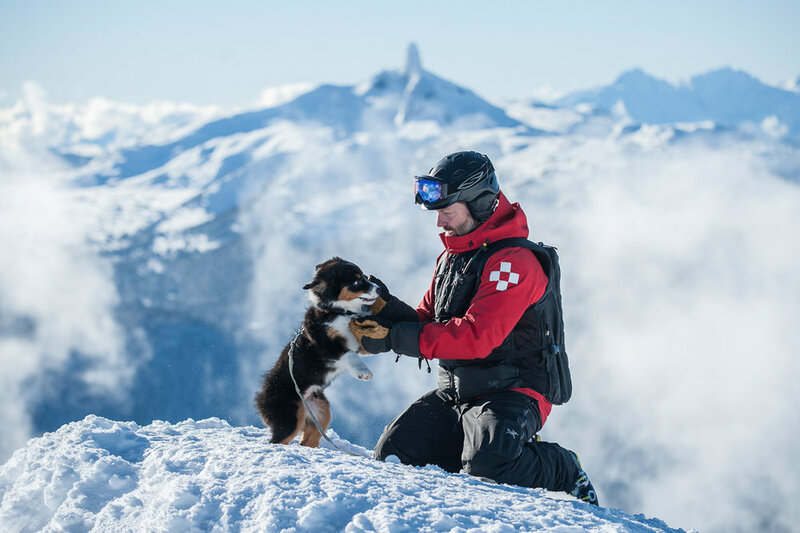 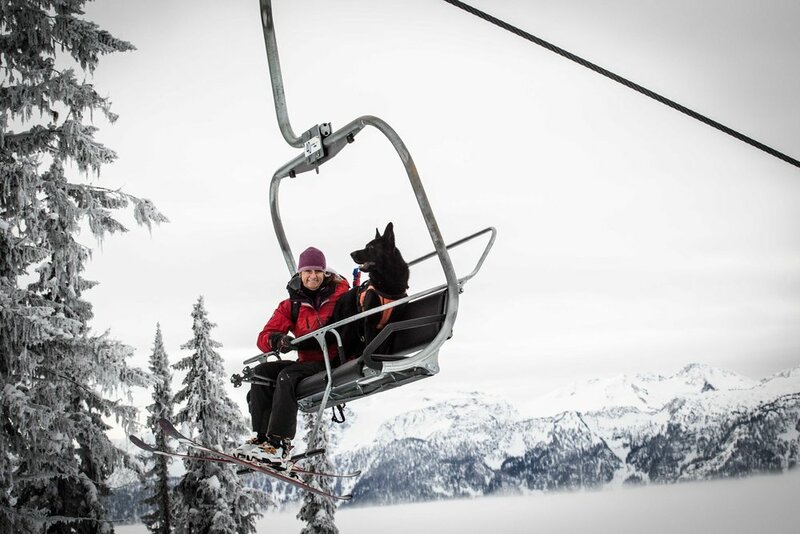 Even dogs seem to understand the value of lift service. 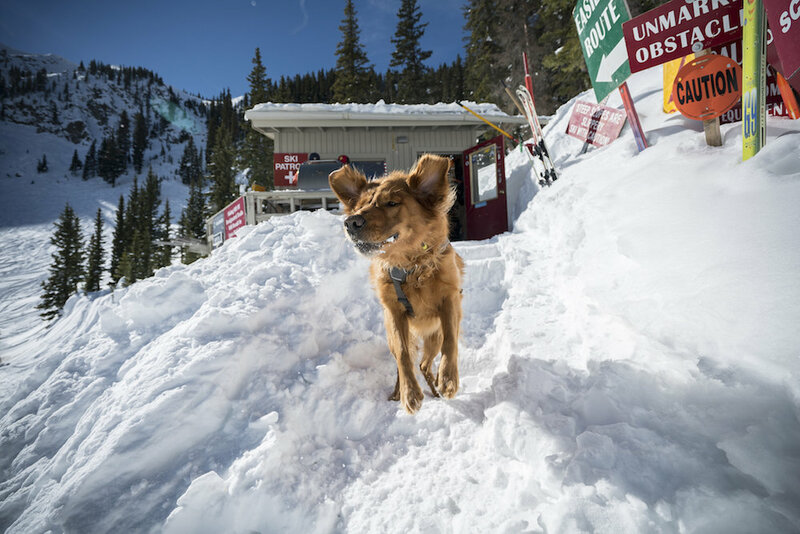 Lucy eyes the terrain like a seasoned vet. 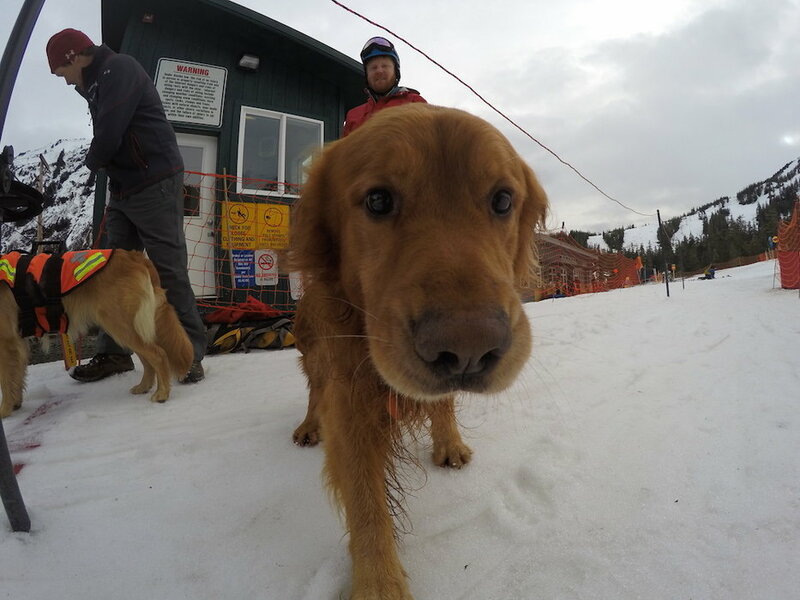 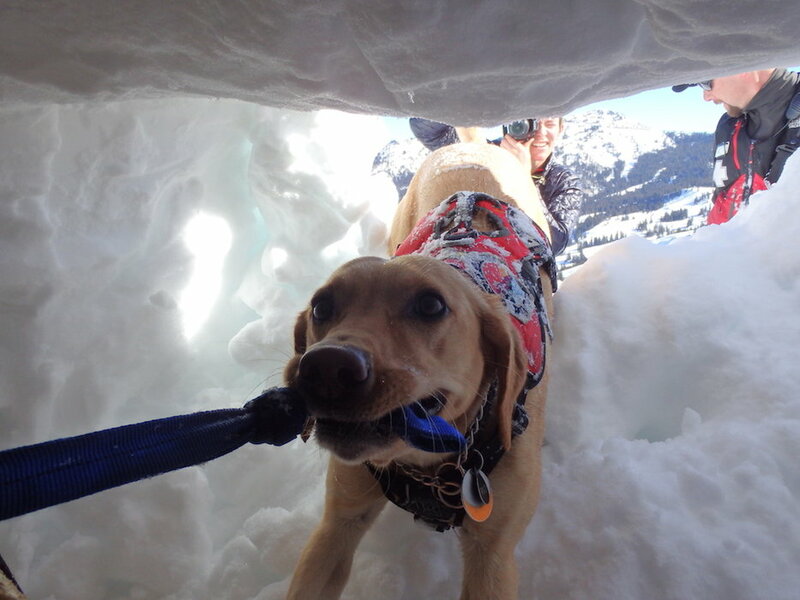 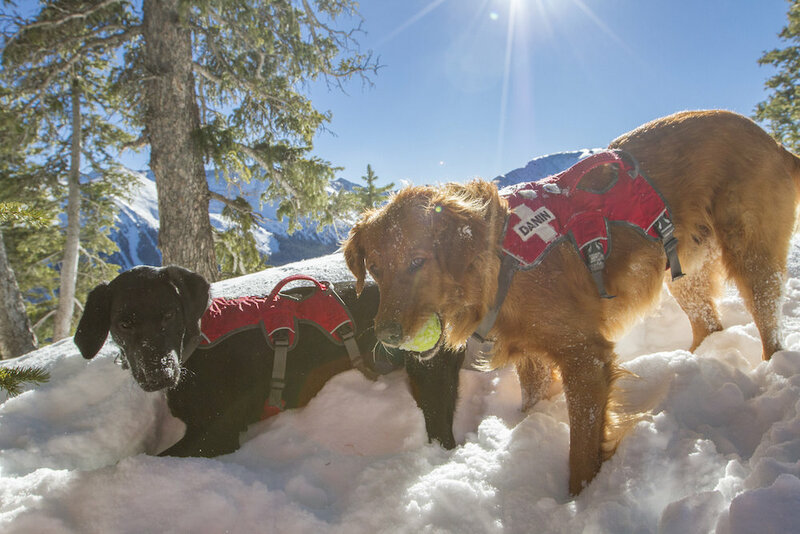 Eaglecrest avy-pups are far from camera shy. 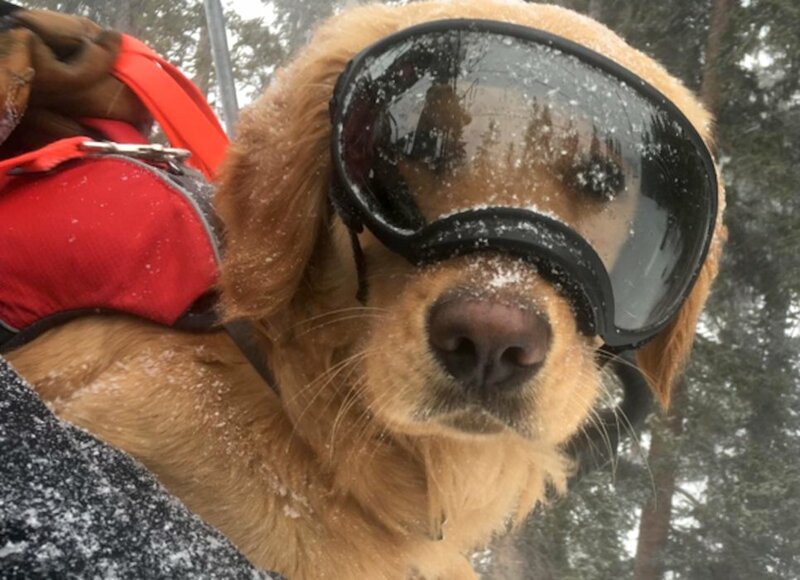 "Anyone mind if I put the bar down?" 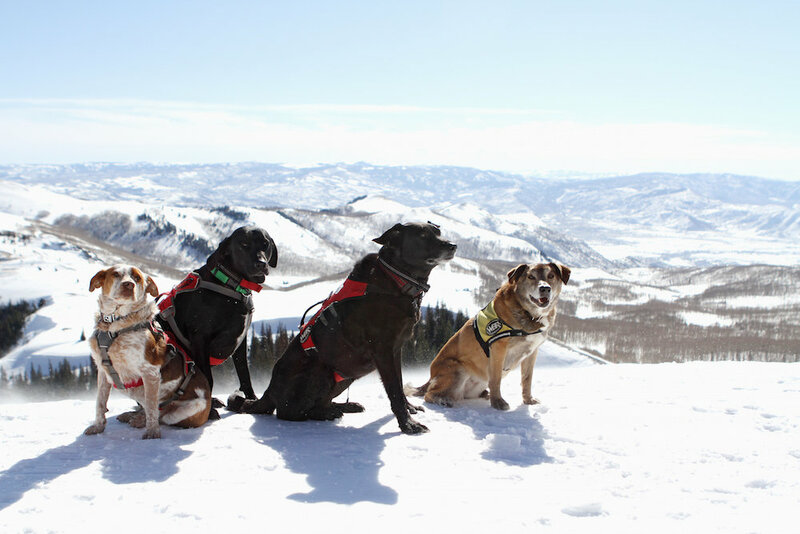 Not everyone got the memo that this was supposed to be a "serious" photo.